Whether you are looking for a simple option over a residential site, or rather a complex option arrangement over a multi-million dollar development site, Lewis O’Brien & Associates will provide you with exceptional assistance. 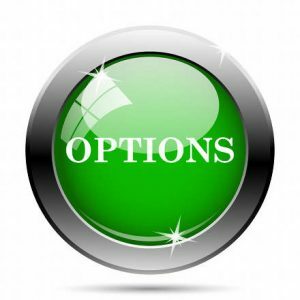 Options can be a very effective way to gain control of a property with a minimal outlay. This may allow you time to on-sell the property, obtain plans and permits or otherwise add value to the property without having to fund purchase of the property at the outset. Our skill, knowledge and experience means we are conscious of the various stamp duty, capital gains tax and other issues that arise in the context of options and will structure your agreement to minimise and defer the taxation implications where possible. We can also help people that do not own the property at hand by drafting the option agreement to ensure your investment in the property is protected.